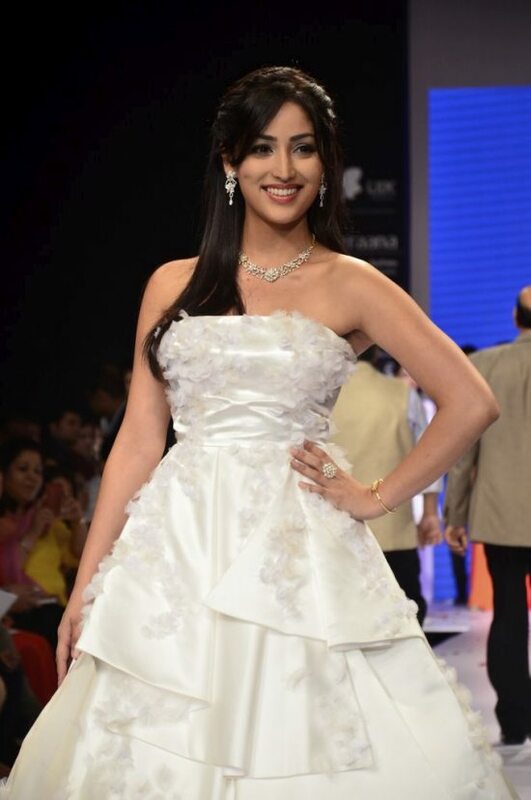 Sonam Kapoor and Yami Gautam look ultra elegant at the IIJW 2014. Bollywood’s most loved fashionista Sonam Kapoor sparkled on the ramp as she turned the showstopper for Rio Tinto’s Nazraana on Day 3 of the India International Jewellery Week 2014, held in Mumbai on July 16, 2014. 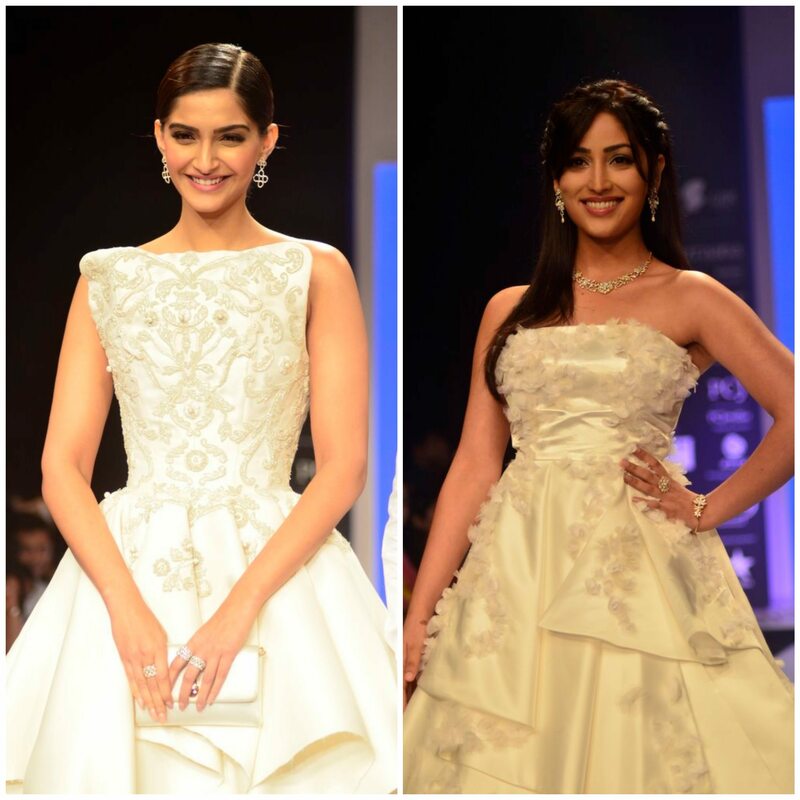 Sonam oozed elegance and panache as she walked down the ramp in an off white outfit paired with dainty jewels. Sonam wowed onlookers with her effortless style, the minimal jewellery look really did some wonders. Official FB page of IIJW posted, “Sonam Kapoor, Brand ambassador of IIJW, graced the ramp for Rio Tinto’s Nazraana at #IIJW2014 #SonamKapoor.” Rio Tinto Diamonds launched its new Nazaraana jewellery collection at the event. 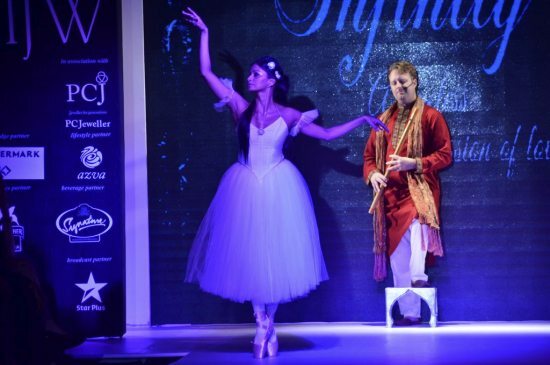 The Bollywood damsel was last seen in the movie ‘Bewakoofiyaan’ in which she played the role of Maira Sehgal. 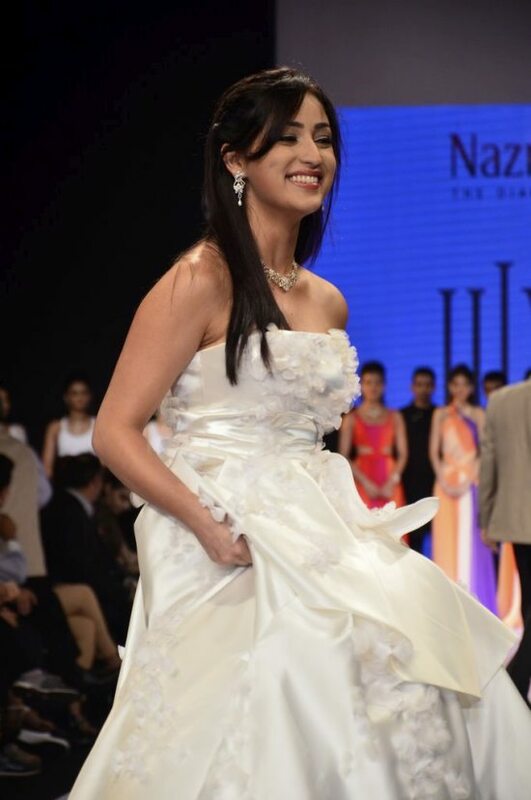 Bollywood actress Yami Gautam also sashayed down the ramp for Rio Tinto’s Nazraana. 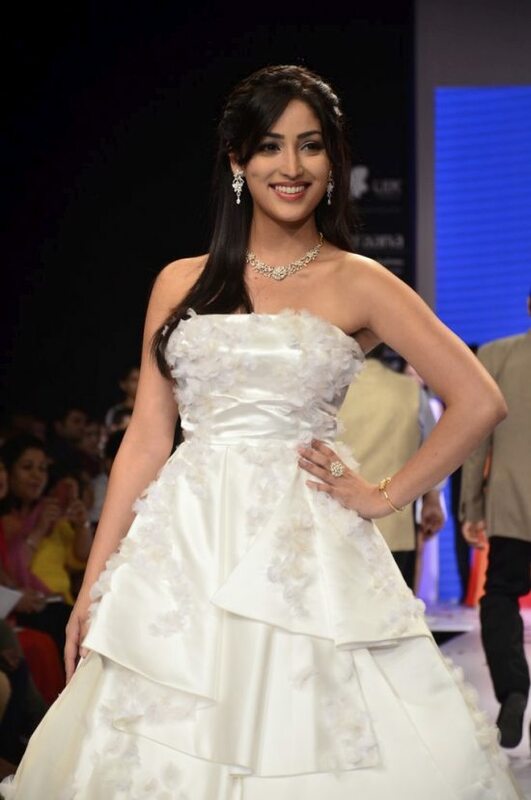 Yami stunned in a princess ball-like white gown paired with an exquisite diamond necklace.